NO TRANSFER COSTS! ALL COSTS INCLUDED IN PRICE! Family living at it's best. 3 living areas, pajama lounge upstairs for the kids, gym room for dad, outside patio upstairs with a great view. 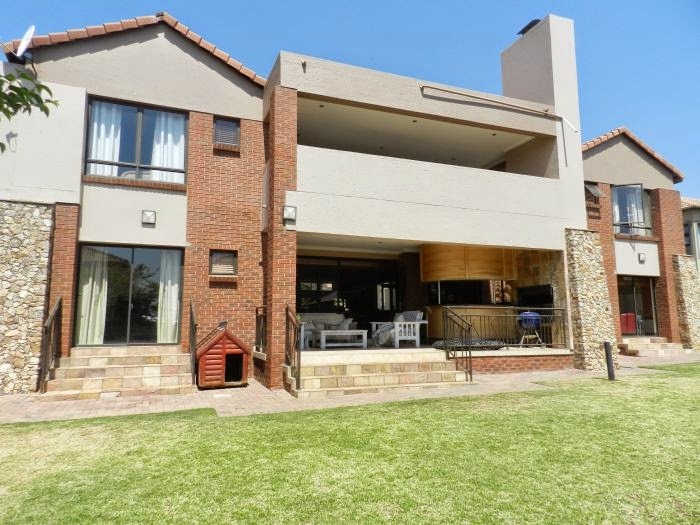 4 Bedrooms, all en suit bathrooms, big study and large entertainment patio outside with build in braai. Underfloor heating in the living areas down stairs.